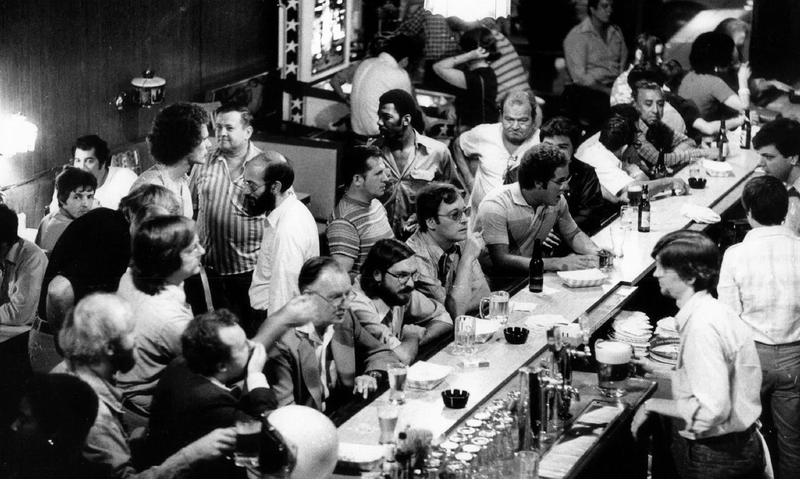 "Journalists will go far for a story and they’ll go far for a drink—but would they buy a bar? In Chicago, that’s exactly what a newspaper did. An oral history of an incredible experiment. By 1976, reporter Pam Zekman was well-acquainted with the everyday corruption that permeated Chicago. After all, the city was so well-known for shady dealings it birthed its own shorthand: 'Chicago-style politics' was used with frequency to describe boss-style rule and graft in government. ..."